The world’s third biggest metro municipality is still on a corruption ride to nowhere. 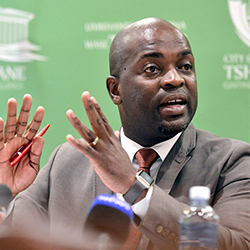 The DA-controlled Tshwane Metro Municipality still forks out millions of rands every month to pay service providers for contracts that are riddled with fraud and corruption. The current DA administration inherited most of these contracts from the previous ANC dispensation. 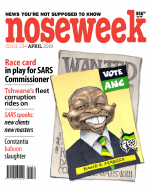 There is simply no value for money within most of these projects, and the DA’s attempts to cancel them have failed in most instances.